*Materials: Linen 45%,Cotton 35%,Viscose 20%. 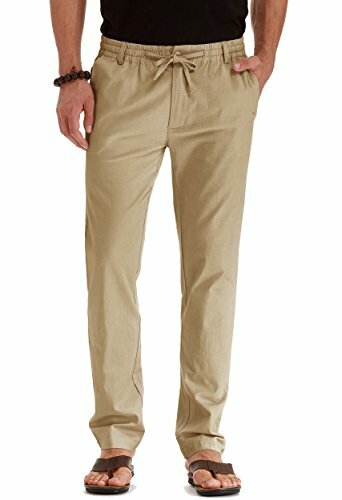 *Lightweight,Breathable and comfortable ,at home or other casual occasion,This casual linen pants is the best choice . Material: Linen 45%,Cotton 35%,Viscose 20%. If you have any questions about this product by Mr.Zhang, contact us by completing and submitting the form below. If you are looking for a specif part number, please include it with your message.